We thank-you for taking the time to come and visit our website. Our school is a community that believes in developing every child to their full potential through an engaging and purposeful curriculum. We are a family-orientated school on the banks of the stunning Wimmera River. 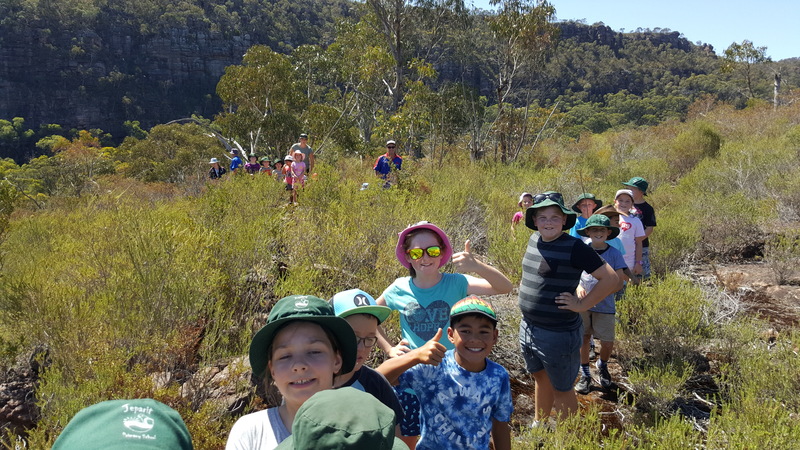 We have a lot to offer our students, from well planned and assessed teaching programs to annual camps, regular public music performance to complement classroom music, a swimming program on-site in warmer months, breakfast club and cooking programs. Jeparit Primary School has it all! Our School operates on the philosophy that a happy, positive, caring school climate is essential in allowing children to achieve individual learning success. We believe all children can learn and develop self-confidence, self-esteem and self-discipline in a supportive environment. We work with students to create individualised programs that meet their own needs and ensure that our curriculum is engaging and purposeful. This more than just a statement that we look after your children; it is our commitment as a school council, as a Principal, and as individual staff to ensuring that students at our school are safe and that we have zero tolerance for child abuse. Our policies and procedures in relation to child safety are in place and in line with community and government expectations. For further information about our policies see the major page heading above. Check out our child safe policies here. Parent and community participation is seen as an essential part of our school programs. Our very committed School Council, made up of parents and teachers, develops policies to reflect the school’s values and support our school’s future direction, as outlined in our strategic plan. Our school council also plans and organises fundraising events to support and provide assistance with a variety of programs at the school. Our school is staffed by experienced enthusiastic teachers, who work as a cohesive team of professionals and who put student learning at the center of everything they do. Our staff care deeply about our students as a whole and want to develop lasting relationships that are based on trust, mutual respect and hard work. This website outlines the programs, policies and practices of the school and ensures you are fully informed about the everyday workings of our school. We are committed to providing the best possible education for your child and are always happy to discuss our programs with families.